Rochester Optical is a prescription eyeglass retailer that was established in Rochester, New York in 1932. How many of your current prescription eyeglass suppliers have a 70-year history of serving the eye care industry — and in our country as well? In addition to our years of dedication to eye care professionals across the nation, Rochester Optical is proud to have provided our country with decades of service by supplying the military with specialized tactical eyewear.  Click the button below to learn more about Rochester Optical, and shop our men's and women's prescription glasses, frames, ballistic eyewear, augmented reality technology, and more today! Frames of any shape work well as long as the size is proportionate to your face. 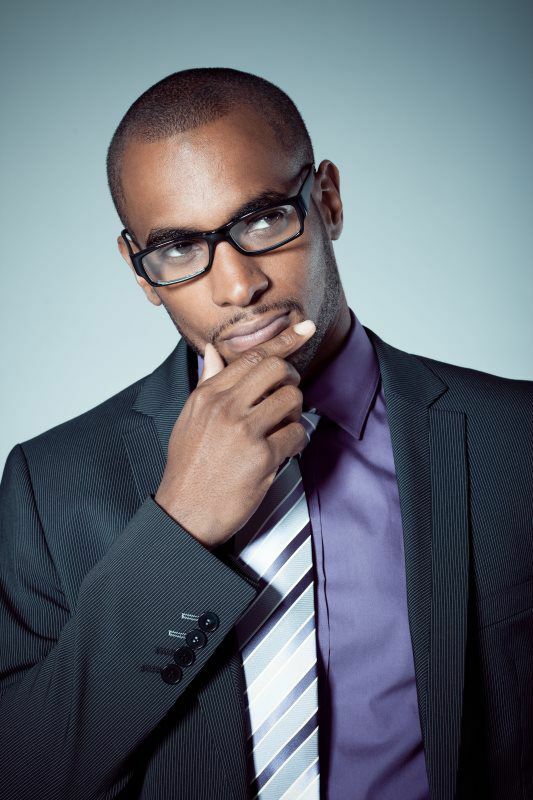 Frames that are round or square and stay within the width of your face help balance out proportions. Frames with curves help soften features .Oversized rounded frames also compliment this face shape. Frames with smaller rims and defined angles work to compliment features.